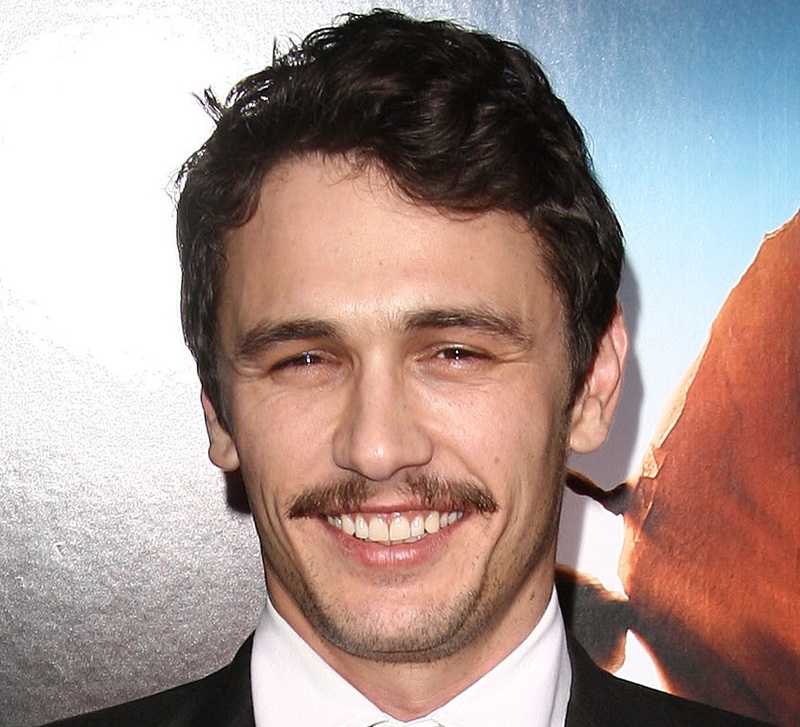 Why not check out this James Franco fan site I just found. It’s a nicely put together stalking aid. This entry was posted in Celebrity Steesh, Movie Steesh, TV Steesh on February 7, 2012 by Los Bulls.